Throughout the year there are so many sector specific events taking place up and down the country that it’s easy to become fatigued. I’ve already attended and taken part in my fair share of events this year and we’re only in April. Sector specific events are a great way to get up-to-date with developments in the sector, hear from experienced speakers on latest research and trends, and meet face-to-face with providers and suppliers to the sector, and network with fellow peers. You may not be able to attend all the key events, but it’s certainly worth making a point to attend a few each year. The decision of which event to attend will very much depend on your interests, what you want to get out of the events, location and how much time you have to take out of your busy work schedule. Talking of busy work schedules, it is easy to put off attending anything due to the demands and pressures of the day job. 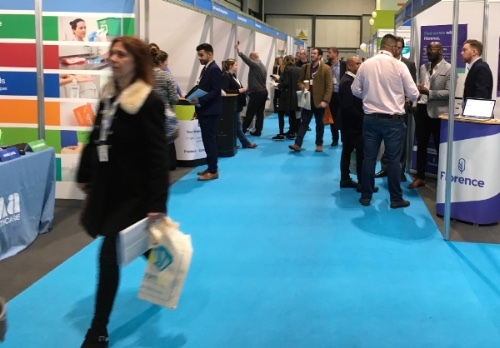 Yet, it’s important to see such events as opportunities for personal development, maybe top-up on your CPD for the year, and also to keep up-to-date with what’s happening within the sector more generally, a must for anyone working in social care. So how can you get the most from your visit to a sector event. Here's our top tips to make the most of your visit. There are so many events taking place throughout the year that the choice can sometimes seem overwhelming. The case should not be about trying to attend them all, but selecting the ones that are most relevant to you and your situation. Consider the theme of the event, speakers and topics, exhibitors and location. Taking time out to attend events is time out of your schedule and so make sure it is time well spent, providing you with fresh insights, connections and knowledge. All events have programmes setting out what is planned for the event, list of speakers and their topics, exhibitors, etc, to give you an idea of what to expect. Familiarise yourself with the programme so that you plan ahead before you attend on how you want to use your time. As we’ve mentioned, sector events are a great learning opportunity. 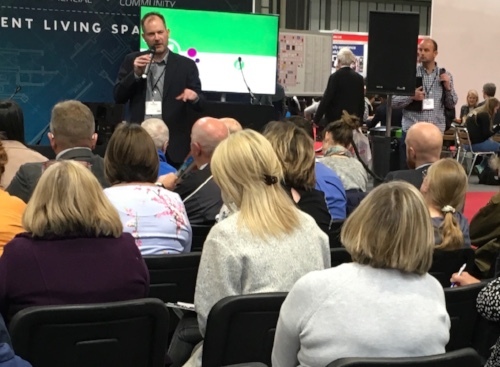 The speakers programme can improve your knowledge about developments within the sector or validate what you already know. Either way, use the opportunity to refresh your understanding of key trends and market insights and how they apply to your business and specific situation. Don’t forget to also use the opportunity to connect with other people, particularly people you don’t know. Such events bring a wide variety of people together, so don’t be shy, take the plunge and make it one of your goals to speak to as many people as you can, to broaden your own network and connections. Exhibitors go to great lengths to showcase their wares and so take the opportunity to take a look and find out what’s on offer. You may find a new solution that could benefit you and your service. After a day at an event resist the temptation to check the box and move on. Take time to reflect on the day, what you’ve learnt, who you’ve met and decide on the steps you will take to follow up on the day. It’s easy to get stuck in to your work plan once you get back to your regular routine, but having made the effort to attend the event, don’t lose out on not following through. 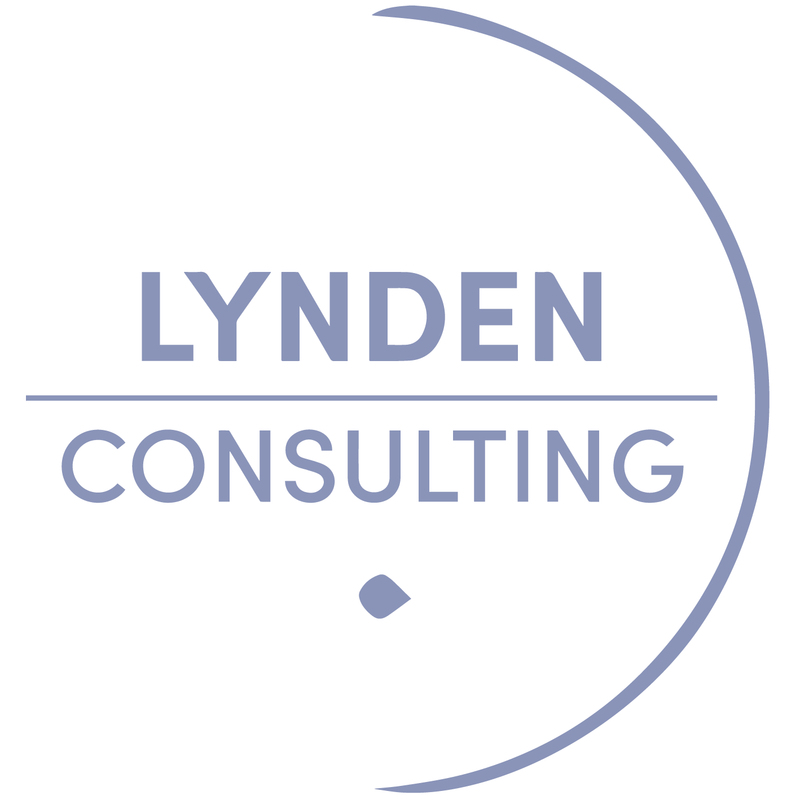 Edna Petzen is director and marketing consultant at Lynden Consulting, a marketing and communications company helping health and adult social care businesses develop marketing strategy, manage their brand, improve performance and achieve communication excellence. Get in touch today to find out how we can help.